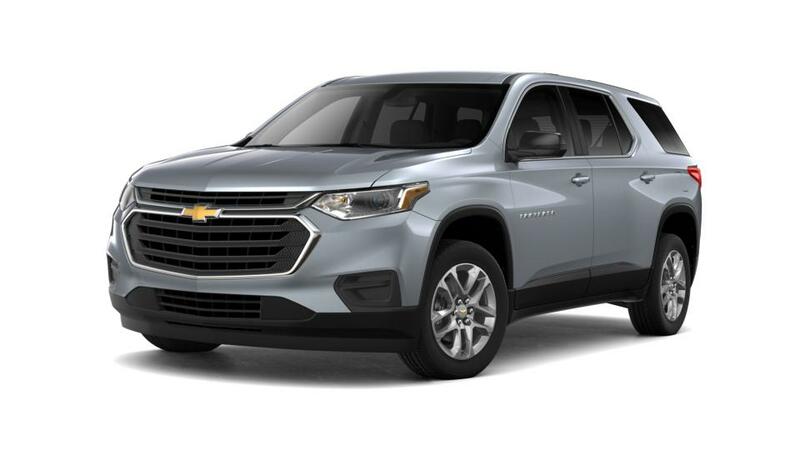 Welcome to Spruce Pine Chevrolet Buick GMC where you're sure to find the exact New Chevrolet Traverse car you've been looking for. We have a massive inventory of new cars for you to choose from. 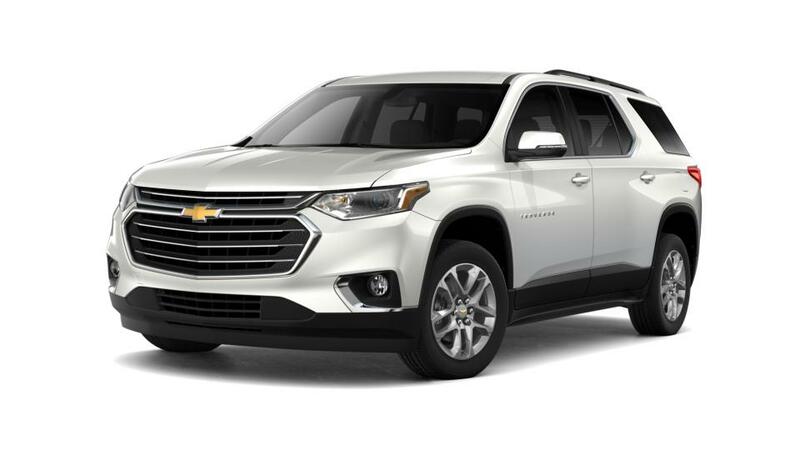 Once you've found the perfect New Chevrolet Traverse vehicle, don't hesitate to give us call and come on in for a test drive. We're just a short drive from Marion or Black Mountain. We look forward to seeing you!